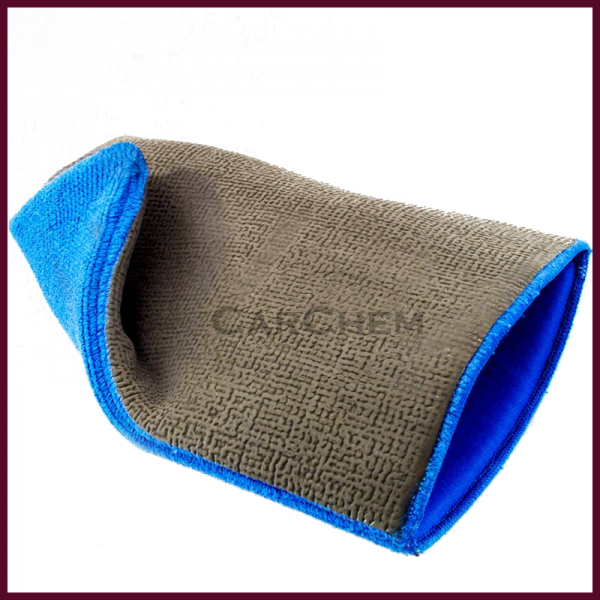 The Car-Chem Clay Mitt quickly removes contaminants and fall out, just like a regular clay bar. Made from advanced rubber polymer, this fast and easy to use accessory lasts up to 7 times longer than traditional fine grade clays. It is also instantly washable if dropped by mistake, which would otherwise ruin a normal clay bar. A professional quality fine grade clay mitt, the polymer surface helps remove contaminants without the use of chemicals by acting as a super fine nano abrasive. 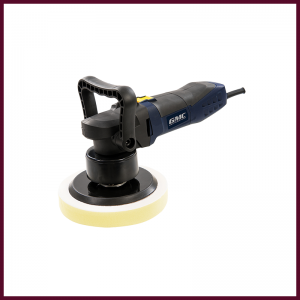 With a microfibre backing, it can also be used after decontamination to remove any leftover clay lubricant/quick detailer. Ensure surface is washed and dry before use. Spray the clay side with a suitable clay lubricant. Spray clay lubricant on to the vehicles bodywork and gently work with the clay side of the mitt. Keep the panel wet at all times using a lubricant. You will feel when the decontamination stage is complete as there will be no resistance to the mitt as you glide over the bodywork. When surface is decontaminated; buff with a clean microfibre cloth. 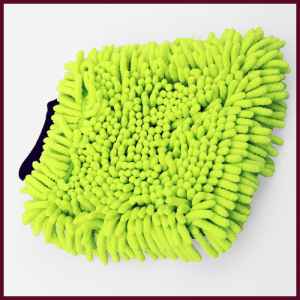 If you accidentally drop your clay mitt, you can clean it by rinsing under clean water to remove any dirt. If you haven’t clayed before then I’d recommend giving it a go as it certainly removes all of your paint impurities leaving a smooth to the touch finish, I was asked to test this clay mitt for Car-Chem on the understanding that I had never used this type of thing before, if you just follow the instructions you can do a good job with very little effort and it was so quick. Easy to work with and amazing to actually see how much contamination has been removed from my paint. 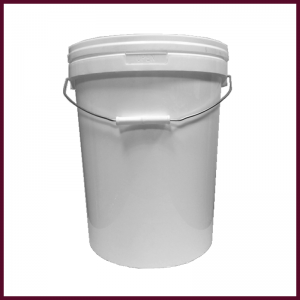 Also instructions are supplied so it’s dead easy to use and the delivery is fast. Used mine works a treat, Strange not using clay though.